The cold hasn’t been kind to us this winter in Lynchburg. Multiple snow storms, tons of rain, and lots of schools closed! 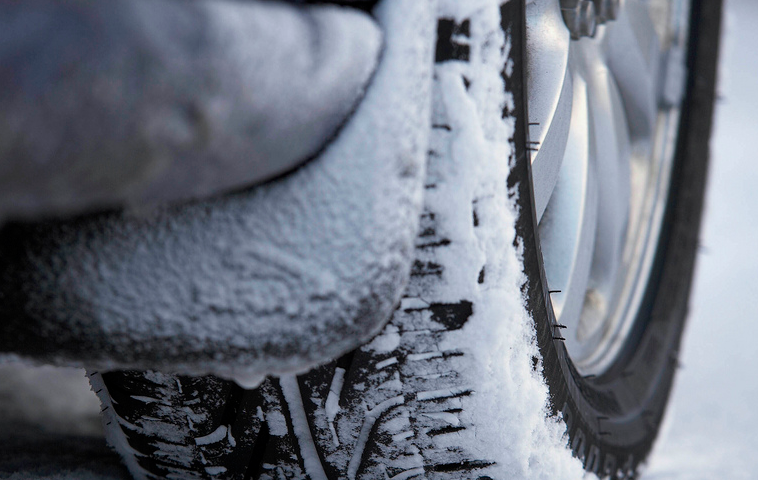 With a history of snows right up through March, and the windy roads and hills we have around here, it’s important to make sure your tires are safe and prepared. You’re only as good as your tires! For your tires to handle better overall your tires need good tread depth. Tread depth is the measure from the top of the tread rubber to the bottom of the tire grooves. Most standard tires start with about 1/4″ tread depth and according to most they are worn out when they are down to 2/32″ of remaining tread depth. 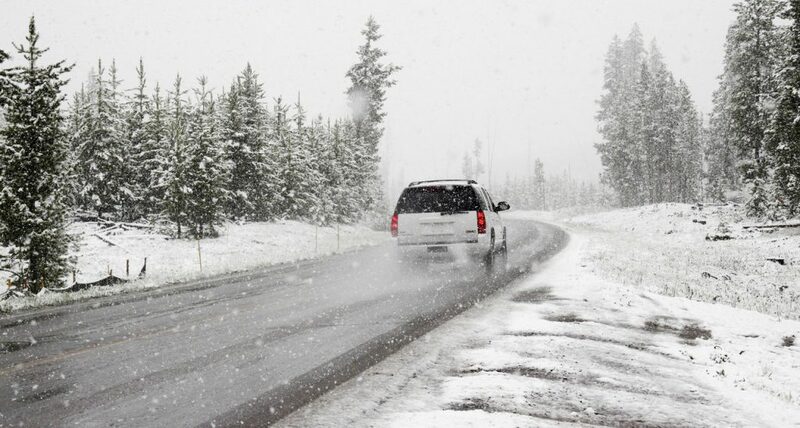 For snow-covered roads however you should consider 5/32″ or more for good stability and control. 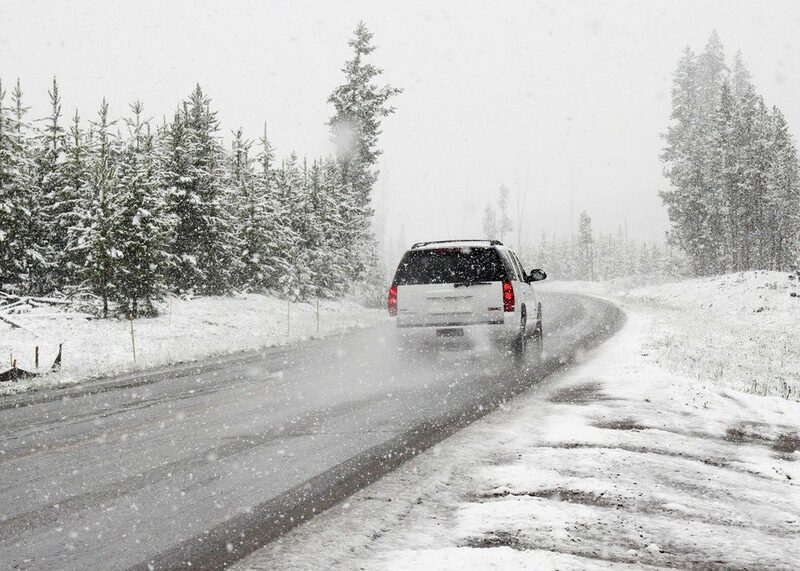 You need more tread depth in snow because your tires need to compress the snow in their grooves as they move. Winter tires specifically carry more depth for this reason. Whatever tires you may have and regardless of your tread depth you’ll want to make sure they are properly inflated. Inflation is measured in pounds per square inch, or PSI. 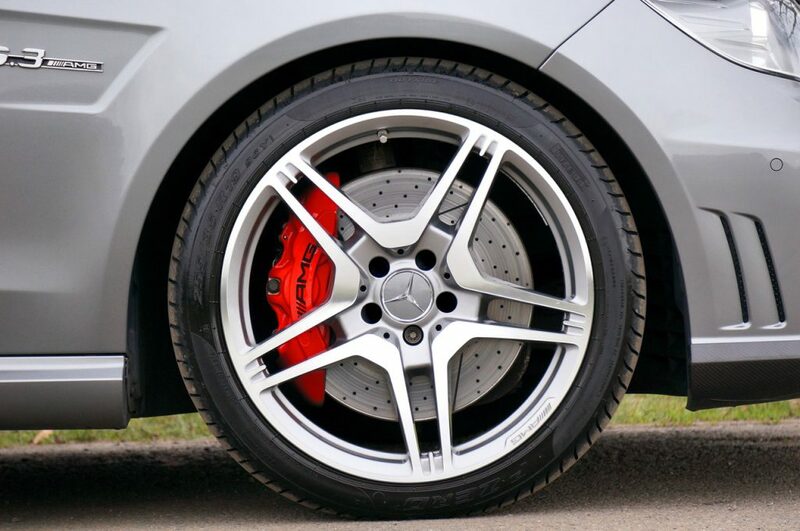 Tires that are at their recommended PSI level will ensure the best traction and control. Tire inflation is especially important in the winter because pressure drops approximately 1 PSI for every 10-degree drop in outside temperature. 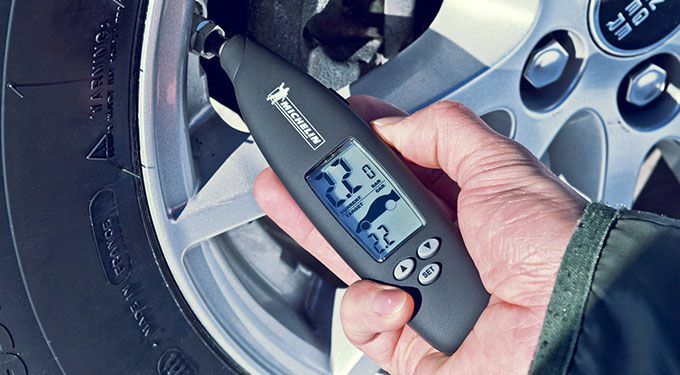 To learn more about how to check your Tire Air Pressure click here. Most of the time a spare tire is kept in the car’s trunk, but you should make sure it is usable and safe should you end up needing it. 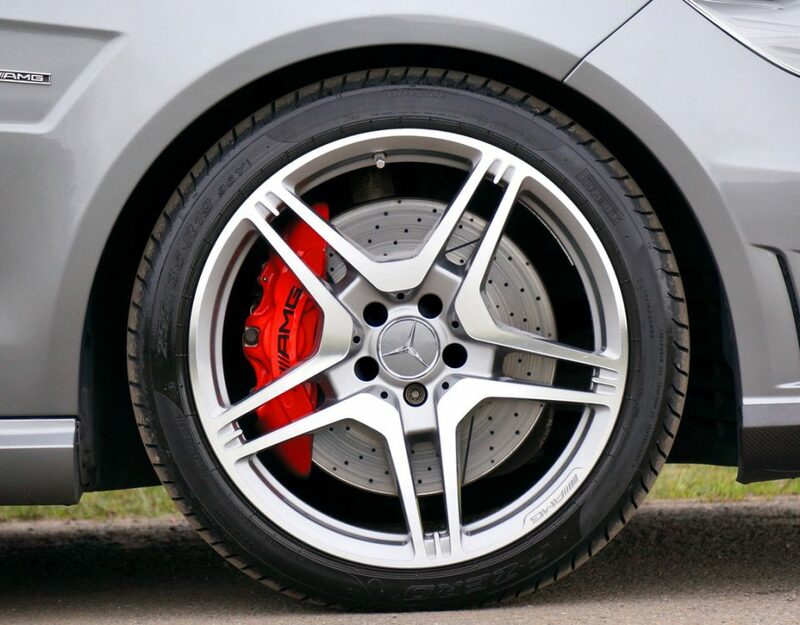 You can add it to your tire rotation service along with your others for frequent checks if it’s a full size tire. However if it isn’t it’s still a good idea to have the tire inspected regularly and the air pressure checked. These are 3 simple things you can do regularly in preparation for that cold, wintry weather sure to hit us as we close out the year. 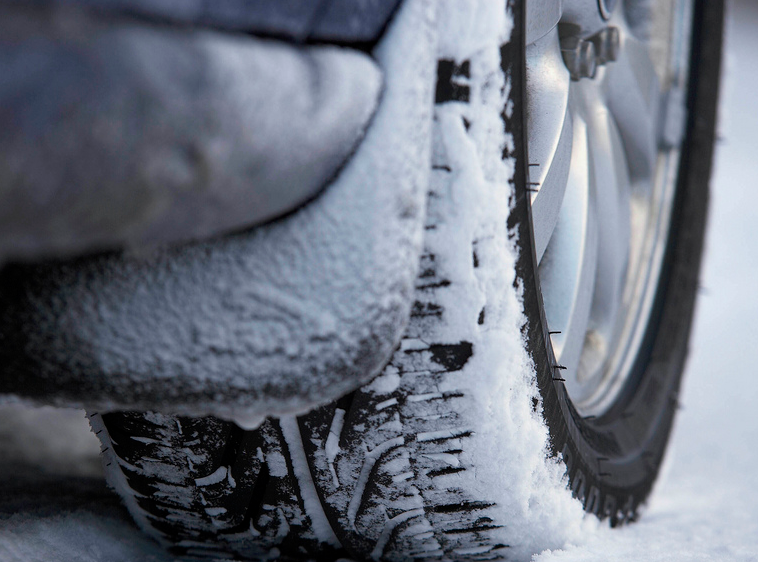 Maybe we’ll all get to enjoy a White Christmas this year, but in case we do make sure you’re car tires are ready!